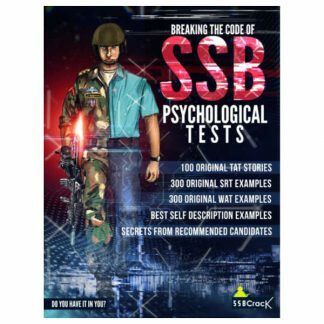 This is just not a book that tells you how to behave in Psychological tests. 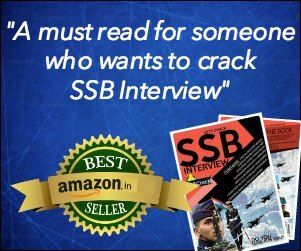 Instead, it sheds light on your existing personality and choices and provides you inputs with what can be incorporated in it. 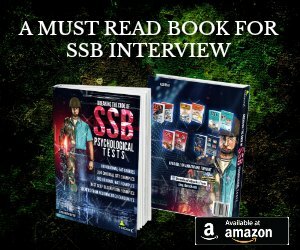 What does the book contain? 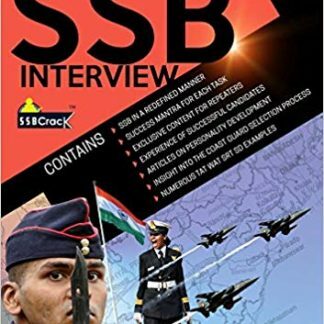 It starts with a description of the Services Selection Board and what one can expect at these interviews. 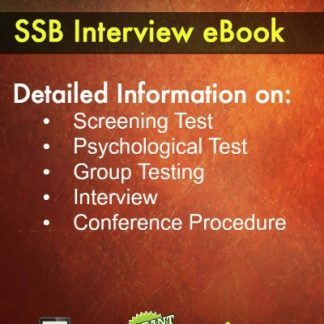 The testing procedures are divided into three parts: Screening, psychological testing, interview testing and group testing. While this book is mainly focused on psychological testing procedure contains TAT, WAT, SRT and SD. 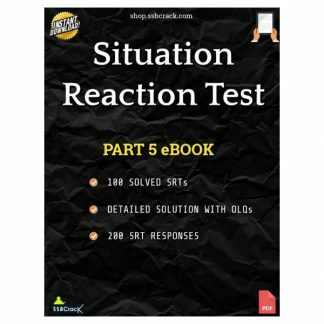 Each such test is described in details with suggestions on how to deal with these situations. 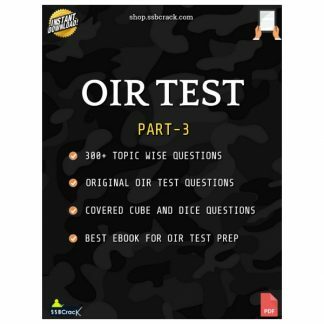 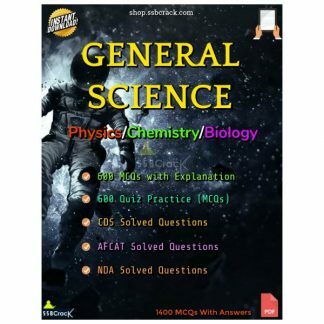 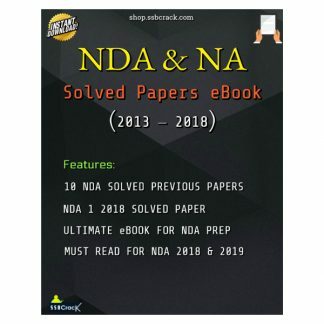 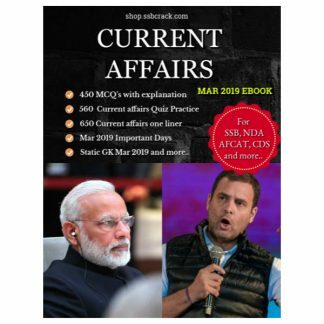 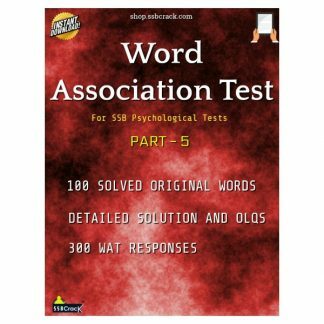 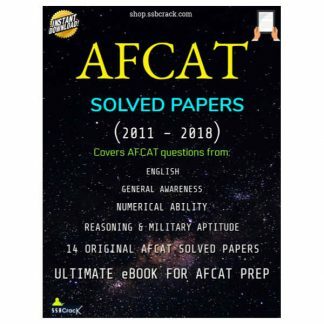 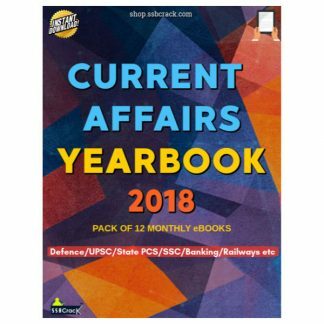 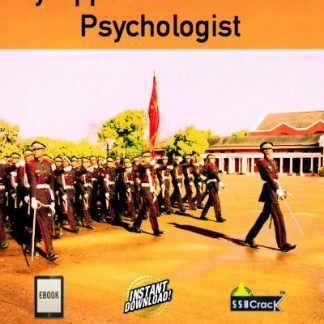 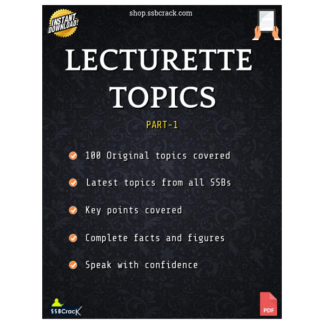 In this book you will read many examples of TAT, WAT, SRT and SD, like always we suggest our readers that these examples are to help you to understand how to deal correctly with these tests so avoid mugging up the same responses.